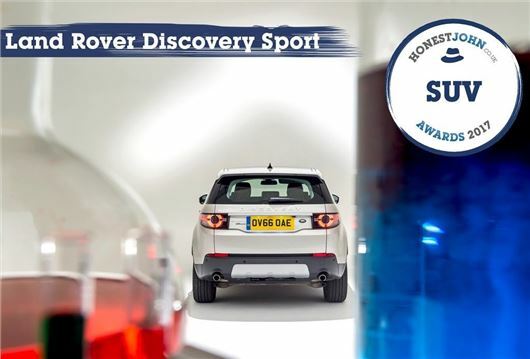 The Land Rover Discovery Sport has claimed its second successive SUV title at the Honest John Awards 2017. Praised for its high levels of refinement and comfort, the Discovery Sport beat its SUV rivals to take award for the second successive year. Discovery Sport wins again , yet within days WHICH? Magazine brand it a DON'T BUY, with 50% owners experience reliability issues. Consistently at bottom f JD Power surveys. Will somebody give me balanced view?